I always make a positive first impression. Subliminal Affirmation for Job Search Motivation: First Impression from Sheilah T. Davis on Vimeo. You always make a positive first impression. Other people notice that you always make a positive first impression. 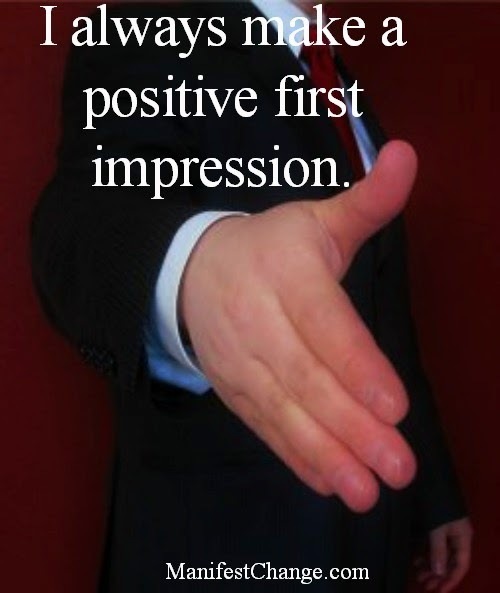 Successful job seekers, just like you, always make a positive first impression.